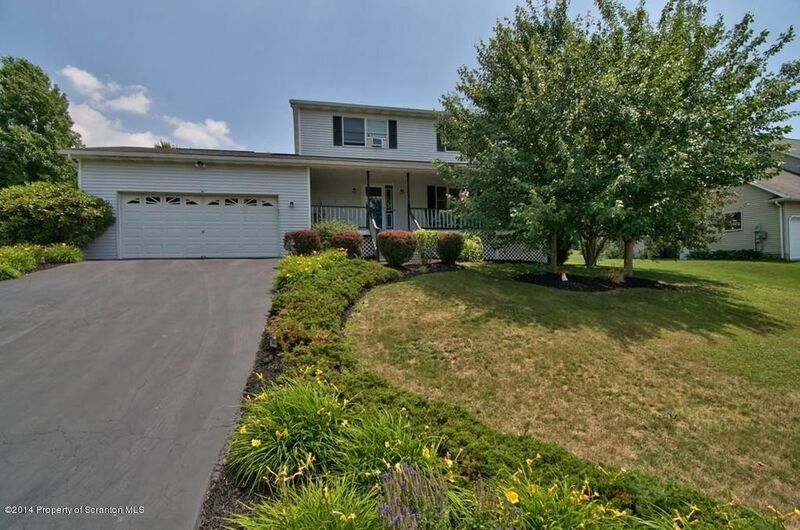 Don't miss out on this spacious home in a desirable neighborhood. This home has hardwood floors, 3 bedrooms and 2 1/2 baths. There is 22x12 great room leading onto a private deck and impeccably manicured yard. The lower level is finished and features a bar and fireplace. Directions: North Abington Rd., Right on Fairview, Right on Simrell, R on Sean, Left on Jennifer.